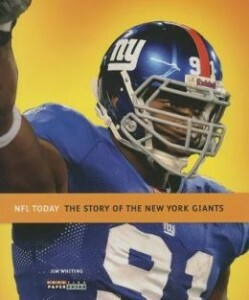 One of the oldest NFL franchises, the Giants have provided many memorable moments for their fans. The team ranks third in total NFL titles with 8, trailing just Green Bay (13) and the Chicago Bears (9). Players such as Frank Gifford, Roosevelt Brown, Mel Hein, and Phil Simms made notable contributions to this tradition of excellence.